LignoTech South Africa (LignoTech) is an equal partnership joint venture between Sappi Southern Africa Limited ("Sappi") and Borregaard AS of Norway ("Borregaard"). 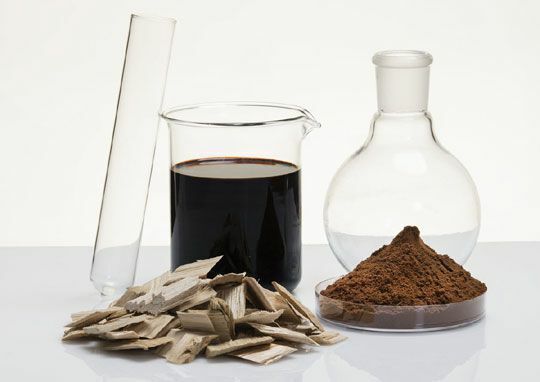 The lignin extraction plant in Umkomaas, KwaZulu-Natal, was first commissioned in December 1998 and officially opened in 1999. The plant at LignoTech was designed to generate revenue from a previously unused component of the effluent stream from Sappi's Saiccor mill. These are used as binding and dispersing agents in a wide range of agricultural and industrial applications. The success of the venture can be seen in the expansions undertaken during the 20 years. The plant was expanded three times since inception, in 2003, 2008 and in 2017. Throughout the plant’s existence small and medium suppliers have benefited as contractors and subcontractors. Thousands of temporary jobs were created through the expansion projects.